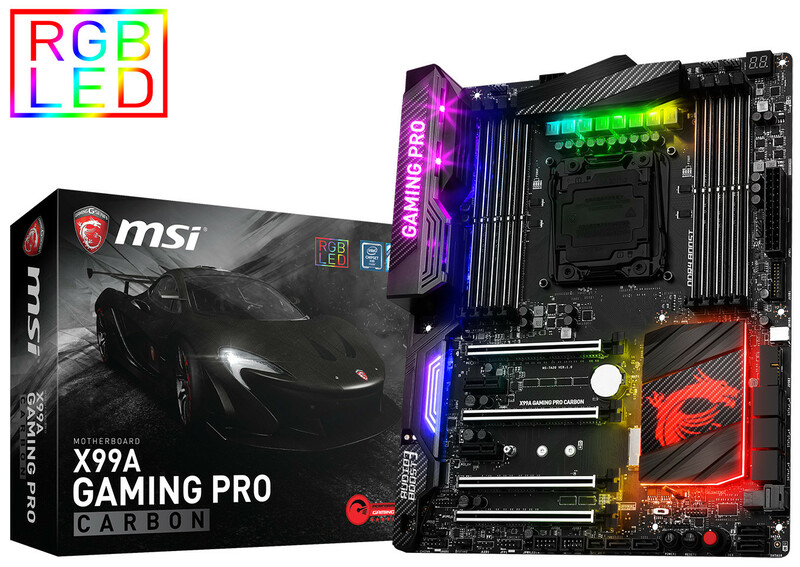 MSI has equipped their latest X99A Gaming Pro Carbon motherboard with not only front-panel USB 3.1 type-C and U.2 connectivity, they have also decked it out in RGB LED, in celebration of the upcoming Broadwell-E CPU launch. MSI’s Mystic Launch LED also can be controlled with a smartphone over Wi-Fi with RGB cable headers and extensions so that the control can include the RGB LED used on your case. It is not just in looks that the X99A Gaming Pro Carbon stands out in, MSI has also included a new Game Boost feature that allows for quick overclocking up to 5GHz in seconds. X99A GAMING PRO CARBON with front USB 3.1 Type-C and U.2 is here! 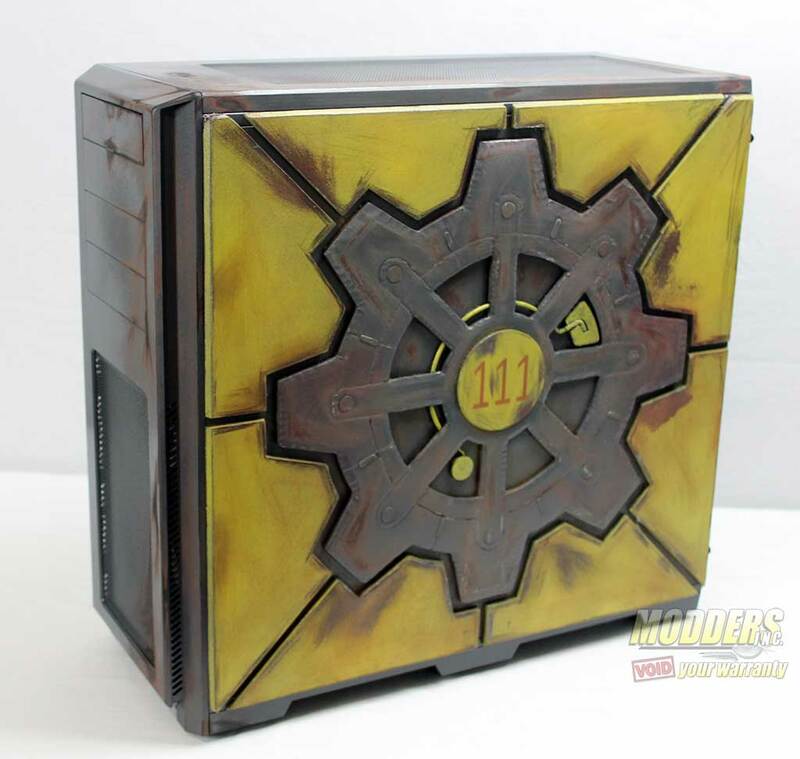 Dedicated to gamers seeking to customize their rig while demanding great performance. MSI is proud to announce the latest X99 Performance GAMING motherboard, the X99A GAMING PRO CARBON, world’s first motherboard offering front USB 3.1 Type-C. This new motherboard has been built from the ground up and has a completely new design for its heavy plated heatsinks and covers, based on the latest CARBON look & feel. Besides this totally new design, the X99A GAMING PRO CARBON motherboard also comes packed with several new and unique MSI features such as new Mystic Light with smartphone control over WIFI including a Mystic Light extension RGB cable and pin header. Onboard Turbo U.2 is present to support the latest and greatest SSDs available in the market supporting NVMe. 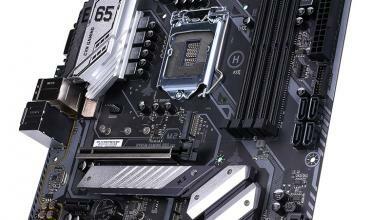 DDR4 Boost is accompanied by DDR4 Steel Armor to ensure the best memory performance. The X99A GAMING PRO CARBON is the first X99 model featuring Game Boost with 8 gears up to 5GHz of one-second-overlocking! 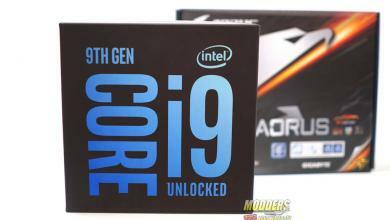 Last but not least, this model has been designed and optimized for next-generation Intel ‘Broadwell-E(P)’ processors. So whether looking for extreme performance or endless customization, the new X99A GAMING PRO CARBON is sure to deliver. Direct USB Type-C is compatible with next generation PC chassis, perfect for the latest smartphones and great for next generation mobile storage devices, the X99A GAMING PRO CARBON is world’s first motherboard to feature front USB 3.1 Type-C.
One of the features of the X99A GAMING PRO CARBON motherboard is its Mystic Light RGB LED feature, supporting up to 16.8 million colors and 17 LED effects to style your rig in any way possible. You can now even do it simply through WIFI by using your smartphone as you skip through all the colors. Mystic Light Extension, dedicated pin header for 4-pin RGB-strip & lighting control, extends your style to everything. Enjoy the best and purest sound through Audio Boost 3. Audio Boost 3 comes with a selection of best audio components to deliver a studio-grade sound experience, onboard! 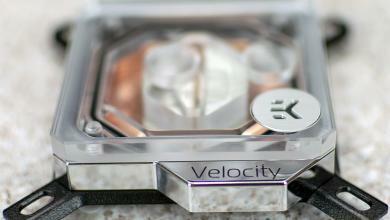 This high-end dedicated onboard sound card delivers game changing sound quality. Nahimic places your user experience right at the heart of their software, offering you highly sought-after gaming benefits: Virtual Sound, Voice Leveler, Bass Boost, Noise Gate & Reduction and HD Audio Recorder. Audio Boost 3 with Nahimic makes sure you dominate the battlefield through crystal clear sound and pin-point precision.Sound tracker let you dominate enemies in every game and Audio Launchpad make you interact easily with your audience when streaming awesome gameplay. Enjoy a blazing fast system boot up and insanely fast loading of applications and games with MSI GAMING motherboards. MSI offers a whole new generation of high speed storage support through onboard Turbo M.2 and now also onboard Turbo U.2, transfer data through a PCI Express 3.0 x4 interface up to 32 Gb/s, making it 5x faster than SATA 3.0 solutions. By offering this wide variety of storage solutions the X99A GAMING PRO CARBON motherboard supports the latest and greatest high performance SSDs such as the new Intel 750 series with support for NVMe. USB 3.1 Gen2 is 2x faster than USB 3.0 and as a result of innovative engineering the X99A GAMING PRO motherboard offers both a USB 3.1 Gen 2 Type-A and Type-C interface for the most convenient and fast mobile storage solutions. 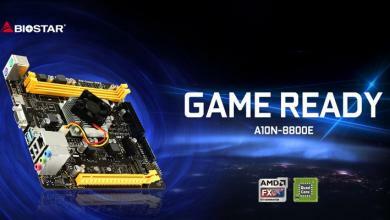 The X99A GAMING PRO CARBON is ready to satisfy even the most demanding gamer and power user.